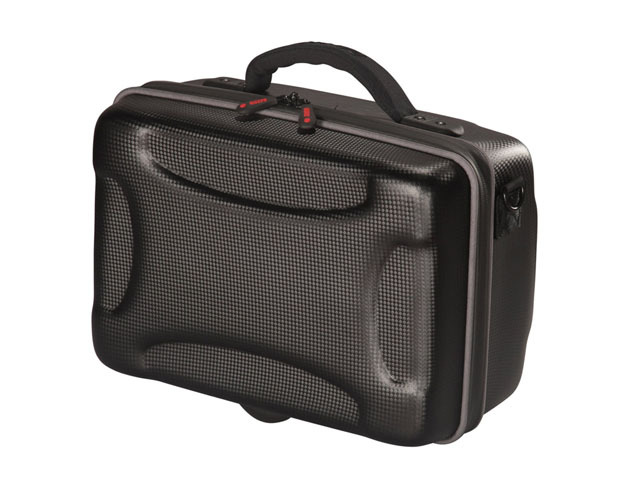 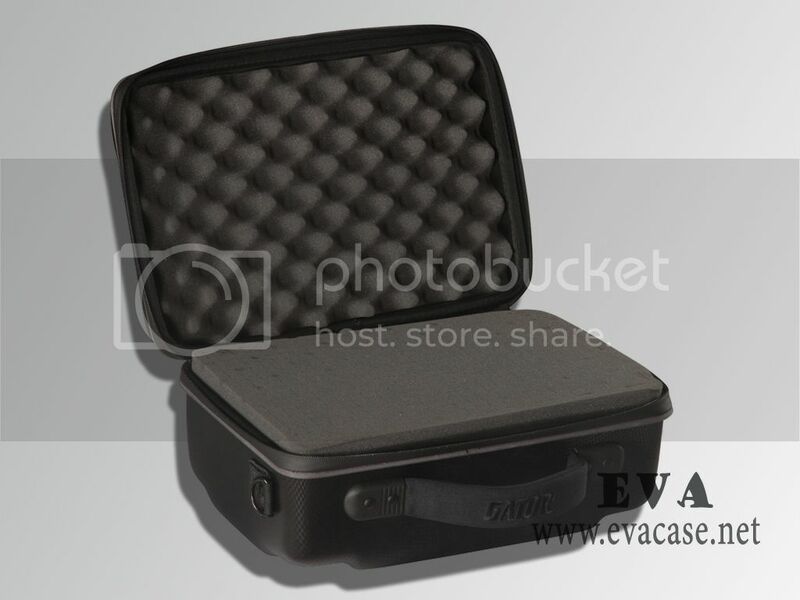 The heavy duty tool case is designed by GATOR, and explored by Dongguan EVA Case Manufacturer; it is a padded tool case with premier hard ethyl vinyl acetate foam, carbon fibre coated. 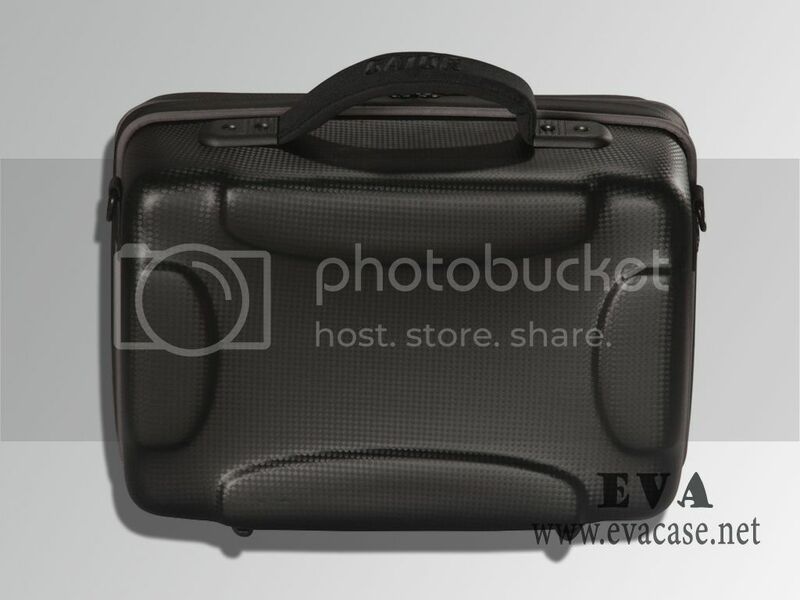 The portable tool case was with an Ergo Grip Comfort Handle on top, so you could carry it easily. 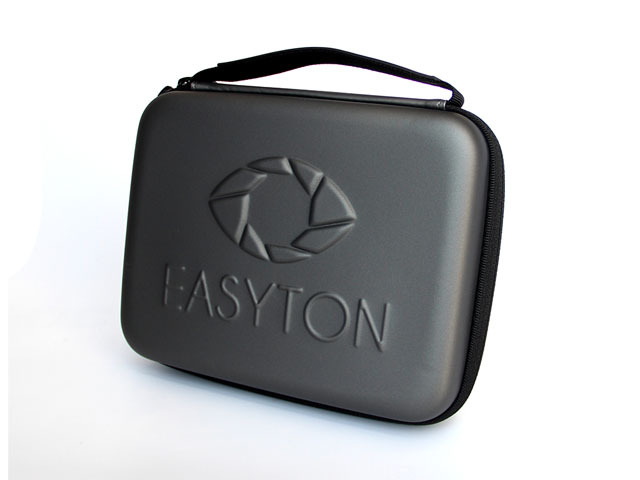 And there is customizable interior inside with diced cubed foam; you could do it with your device shape and size. 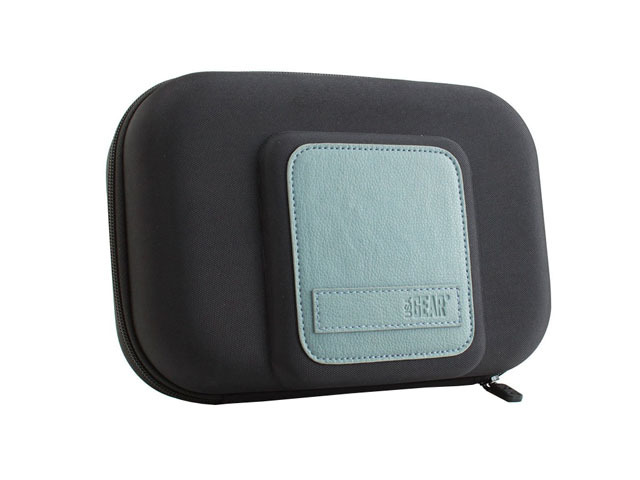 The top is memory foam inside for maximum protection. 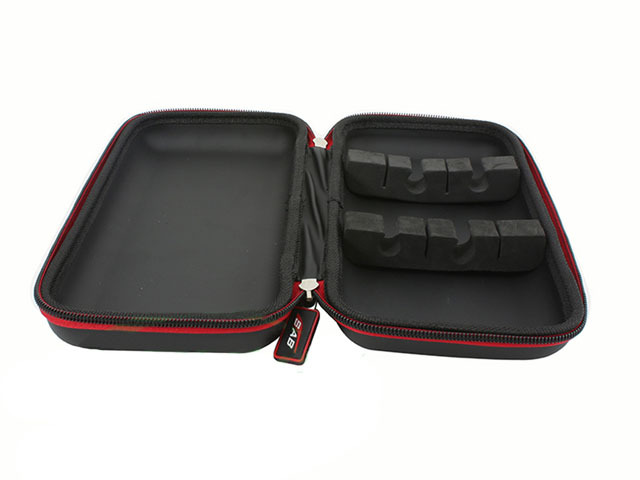 The large heavy duty tool case was with waterproof zipper closure, it is Moisture resistant when you use outdoor. 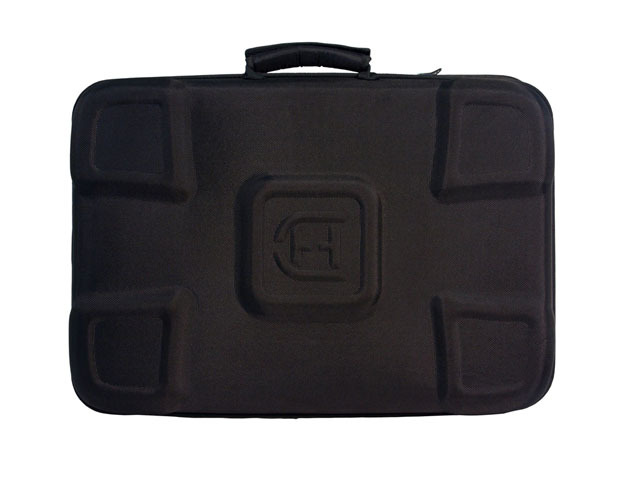 It is a typical hard tool case with heavy duty material; there are many kinds of tool cases on the market now. 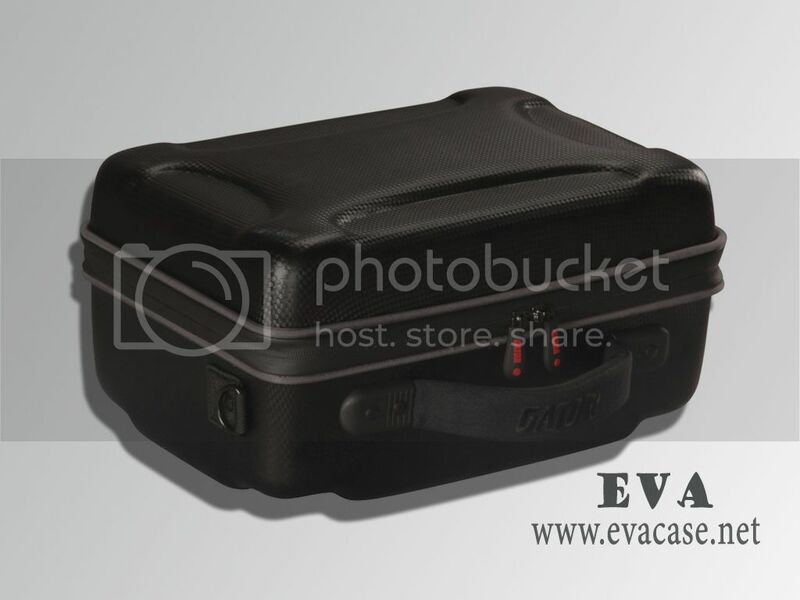 Such as Aluminum tool cases, nylon tool bags, molded EVA tool case, plastic shell tool boxes. 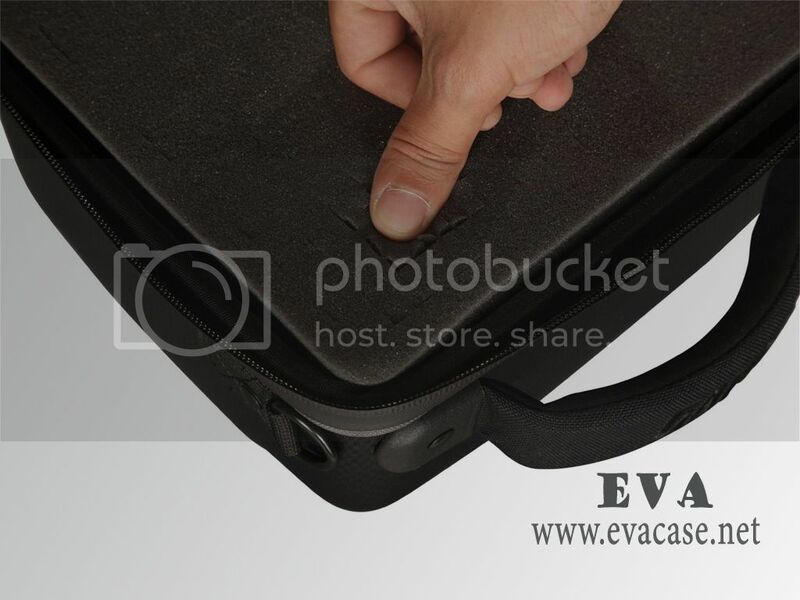 Dongguan EVA Case Manufacturer is one of the Top 10 EVA case suppliers in China, gained lots of experience on custom design EVA case, and some other heat compression mold products. 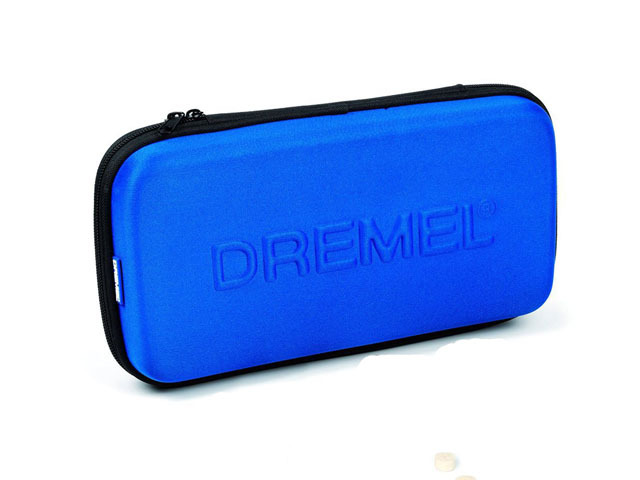 Logo: Embroidery logos on handle, rubber patch logo on zipper pullers. 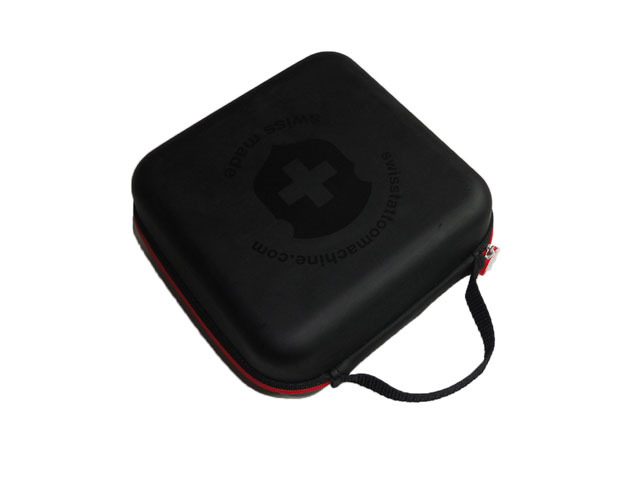 Packing: each in a poly bag, 4 pcs in a carton box. 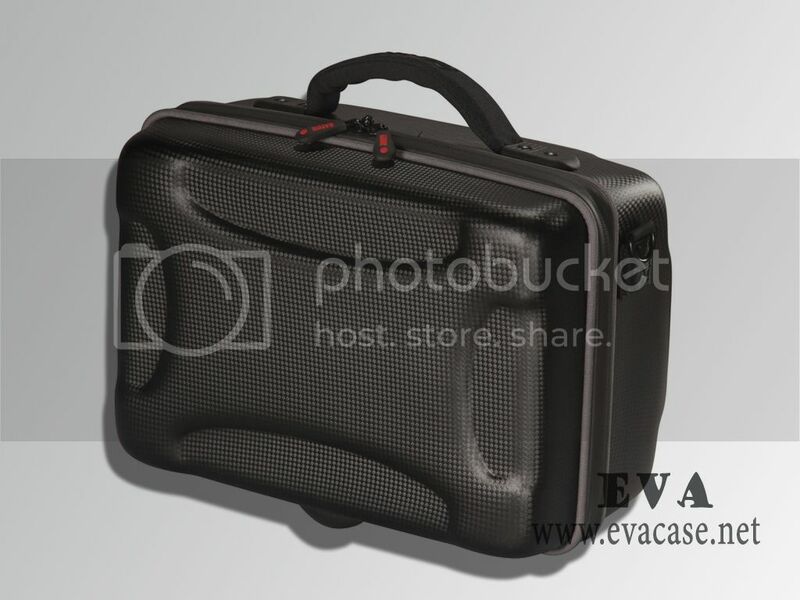 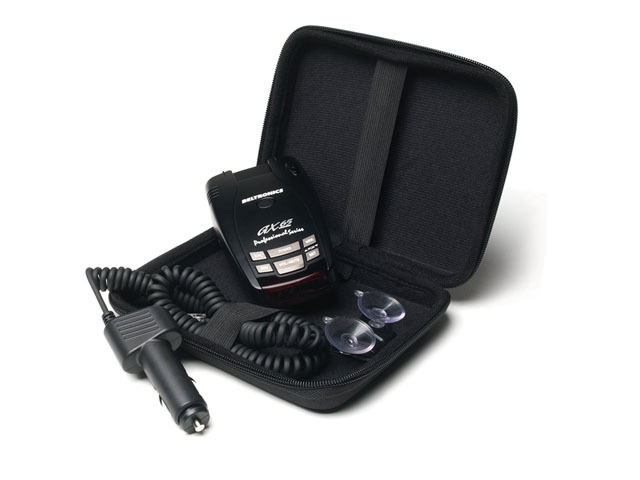 Remarks: we also have other hard tool case if you like; please contact us for latest price list!